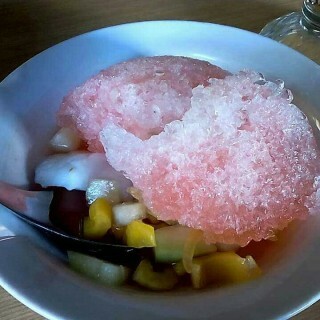 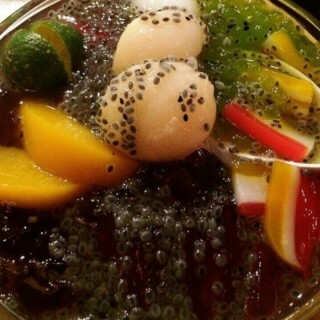 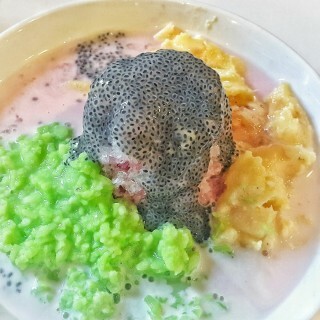 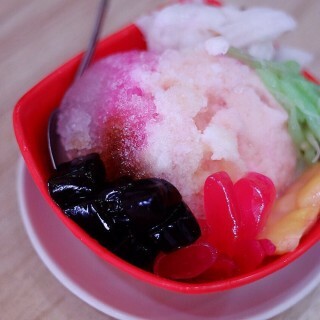 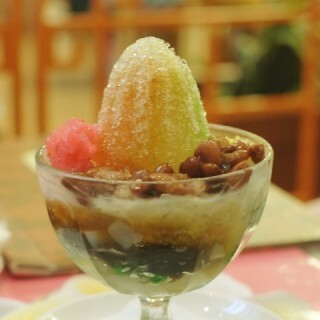 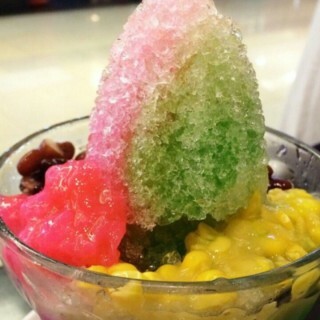 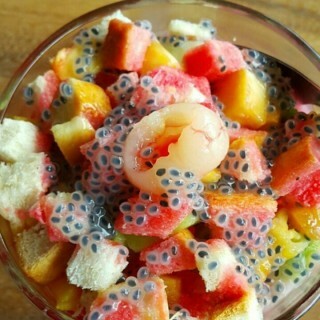 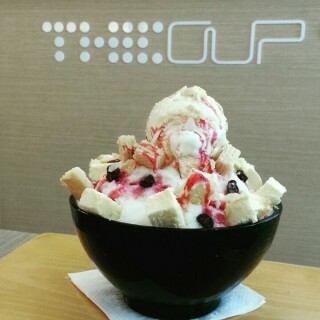 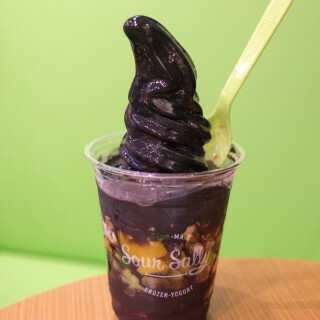 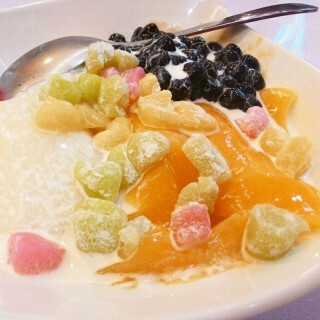 You need something sweet and fresh to break your fasting. 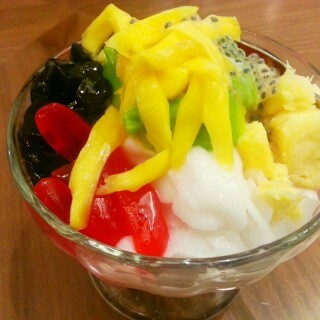 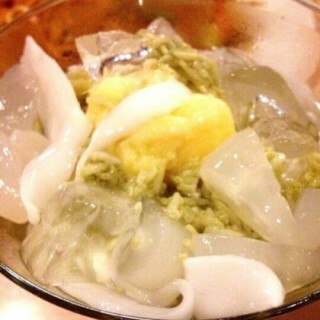 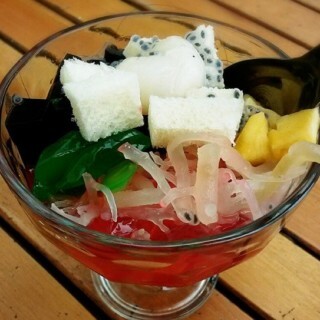 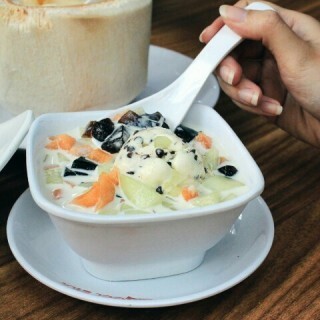 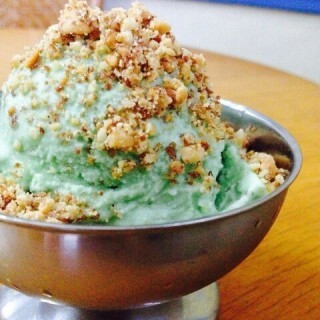 Wide variation of Tasty and Fresh from Indonesian Desserts, Juice to Gelato Ice Cream perfect for your breakfasting. 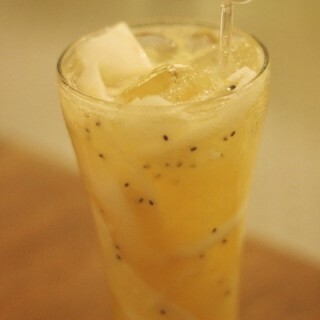 Here are our Fresh drinks recommendation for you!